Do you own or work in an office? 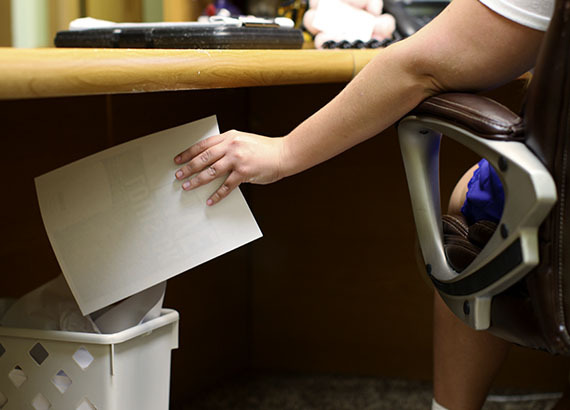 How much paper do you think is wasted day to day? Are you tired of breaking down boxes at your business and throwing them in the trash? Find out how your business can benefit from recycling! Environmental sustainability in your organization will increase your energy savings and lower waste expenses by increasing recyclable material diversion. Imagine saving money for your organization without taking on any extra work! It’s an easy solution to a long-term problem, and your company will appreciate your ability to get things done. Greenway Recycling makes it easy and profitable for your large organization to clean up industrial processes through sustainable recyclable material diversion. Our large business and industrial recycling programs save time, energy, expense, and the environment. 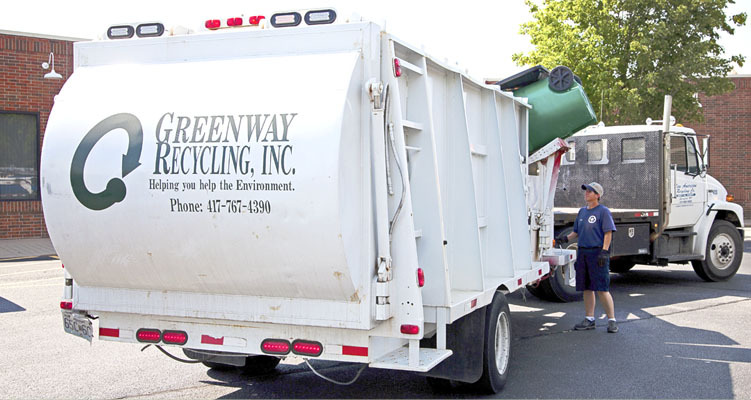 It may be easy to overlook the current waste removal processes your organization is utilizing, but it’s just as easy to contact Greenway Recycling and see what programs can help your company save the environment and your bottom line. Your organization can use Greenway Recycling as a tool to generate positive public relations while also increasing profitability. Greenway gives your organization the opportunity to be profitable from sustainable waste removal practices. Through a consultation with Greenway Recycling, you can become more profitable and appealing to the general public. We can help your organization become more sustainable, whether you are a large business, a small business, or anything in between. What materials does Greenway Recycling take? 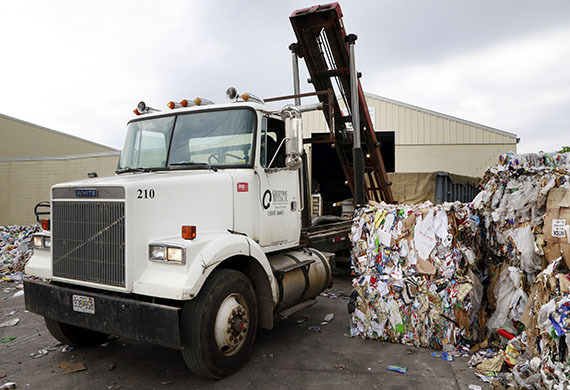 Greenway Recycling takes care of your recycling needs for paper, cardboard, and plastic. We collect certain recyclable materials based on volumes and prior agreement to keep your business running smoothly and efficiently.